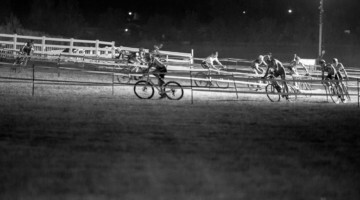 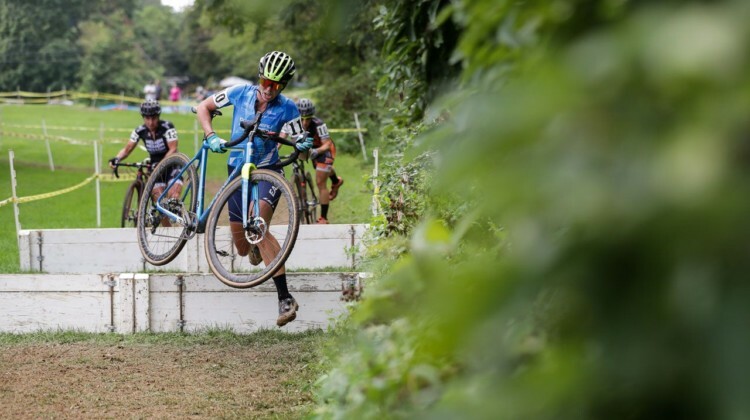 UCI cyclocross racing returned to Pennsylvania in 2018 on Day 1 of Nittany Lion Cross. 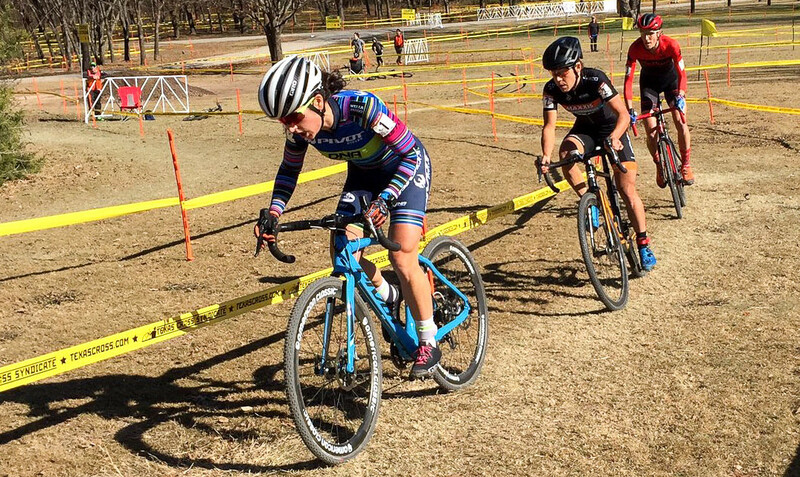 See full results for the Elite Women’s C2 race. 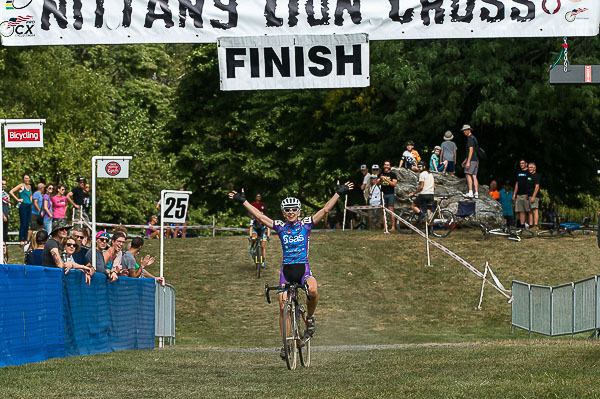 Now in its 13th year of cyclocross racing, Nittany Lion Cross returns to UCI designation in 2018. 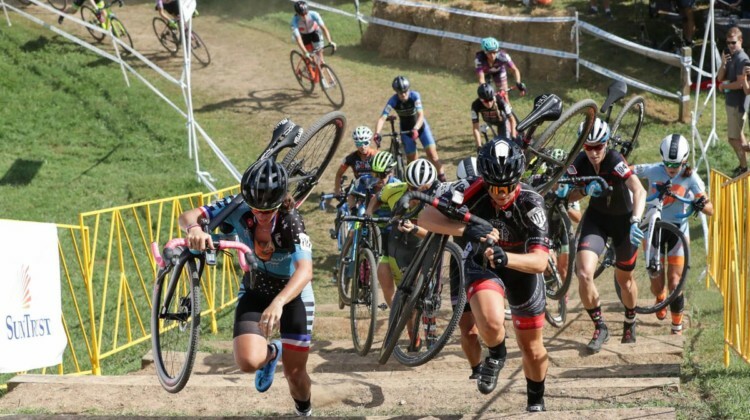 Find out who’s racing with women and men’s start lists. 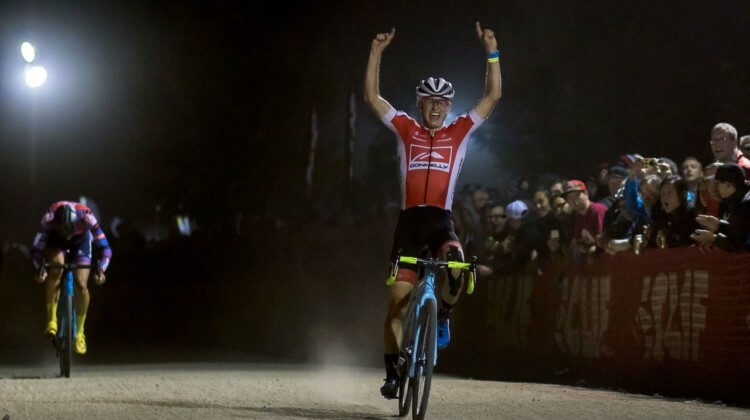 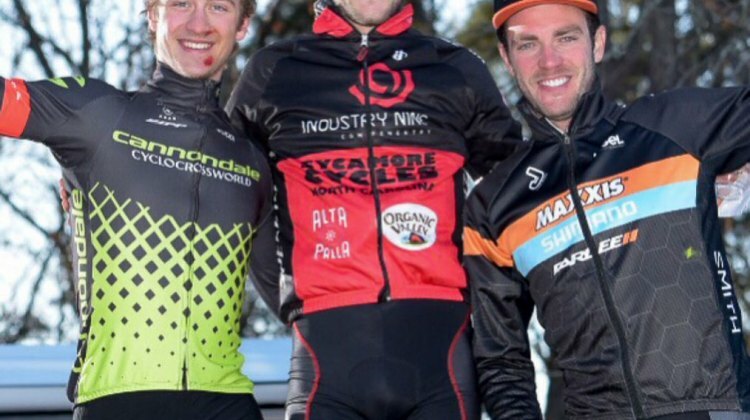 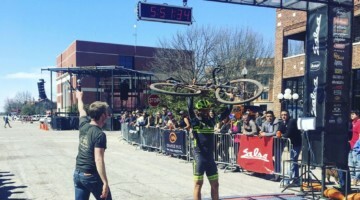 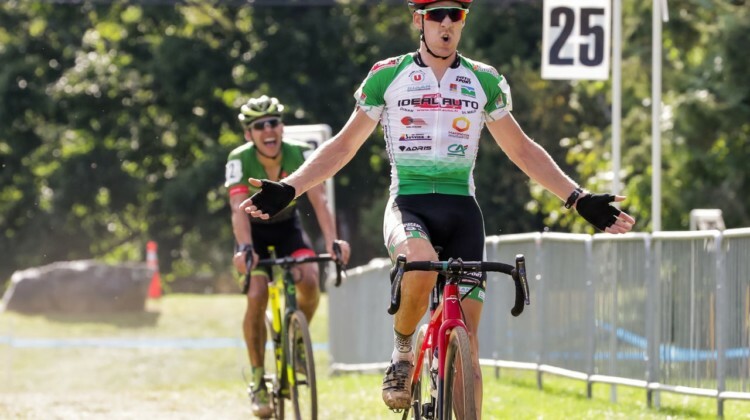 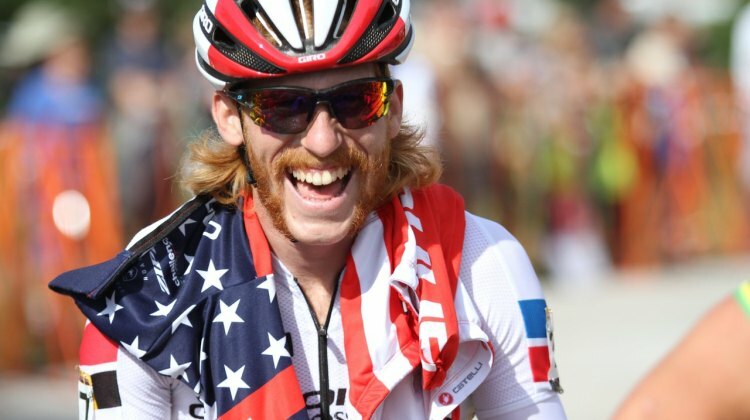 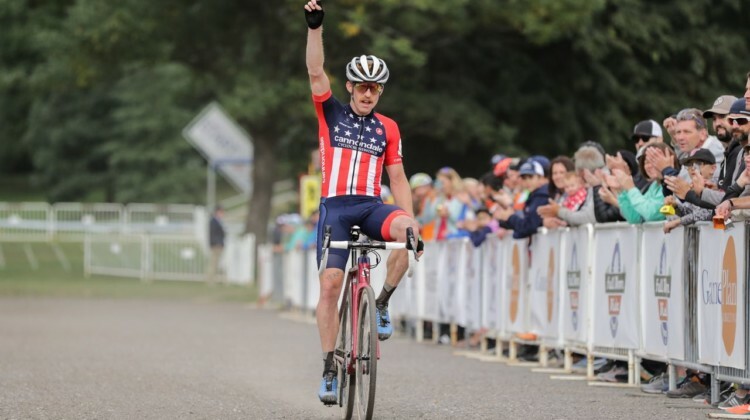 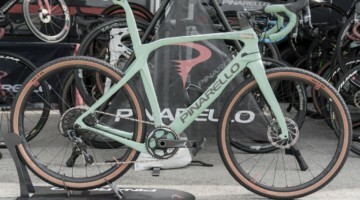 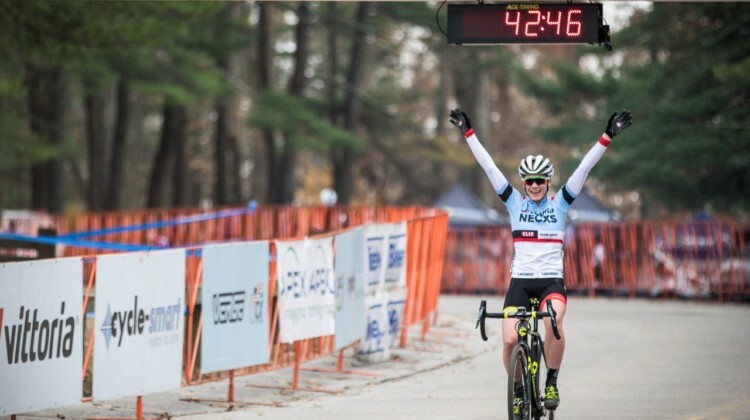 Stephen Hyde launched a mid-race attack that stuck to win on Day 1 of the 2018 Rochester Cyclocross. 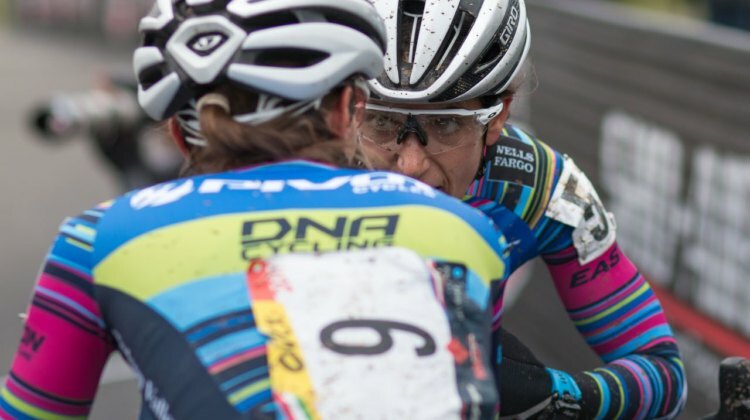 Get the story from New York in our race report. 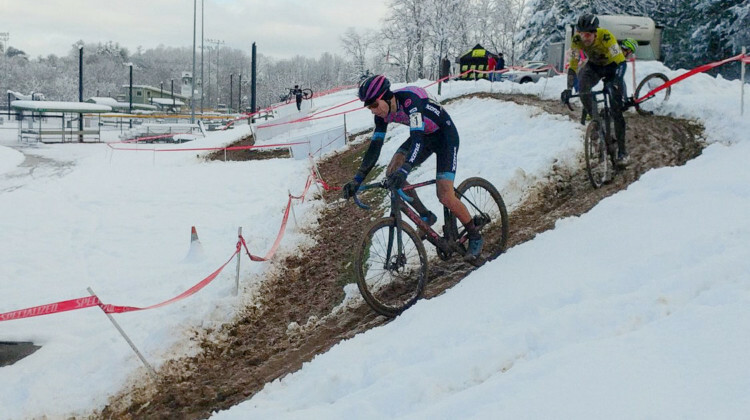 Day 1 of the 2018 Rochester Cyclocross saw a fast day of racing from the men. 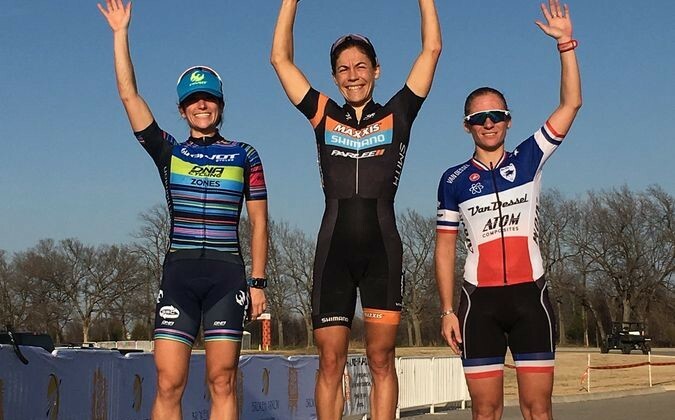 See results to find out who emerged on top of the UCI C1 race. 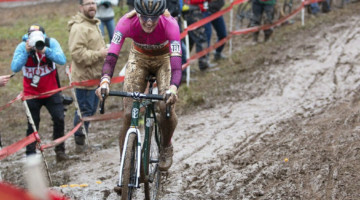 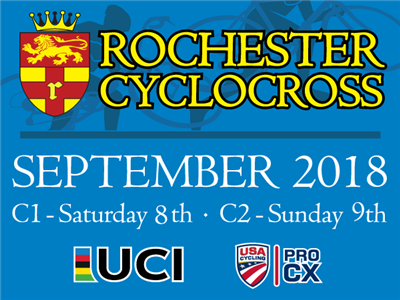 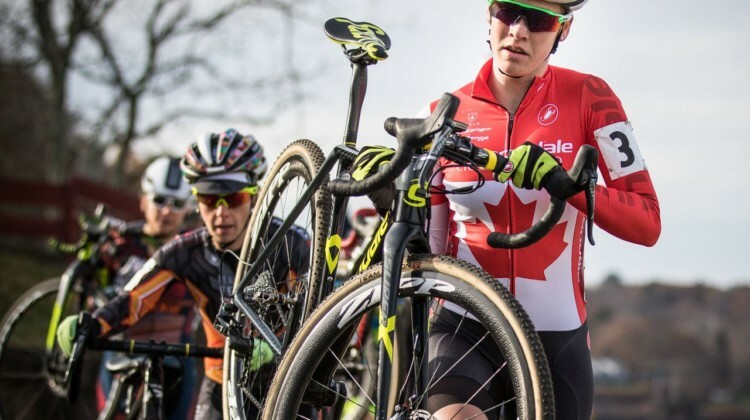 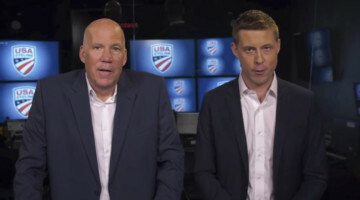 The 2018 Rochester Cyclocross in New York provides a chance for athletes to chase C1 points before the U.S. World Cups. 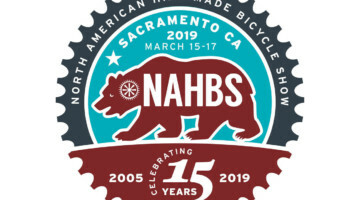 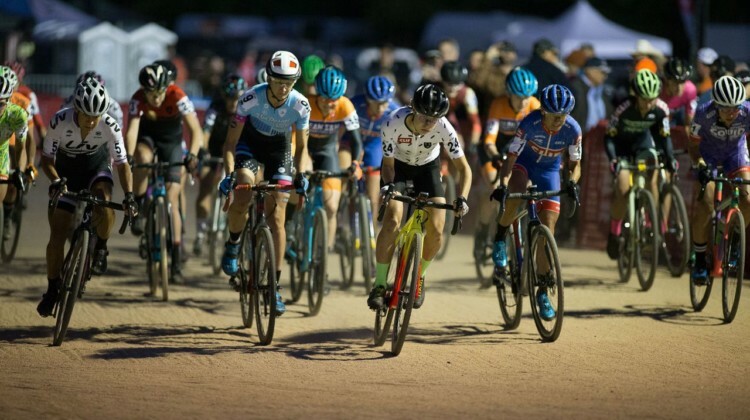 See who will be racing. 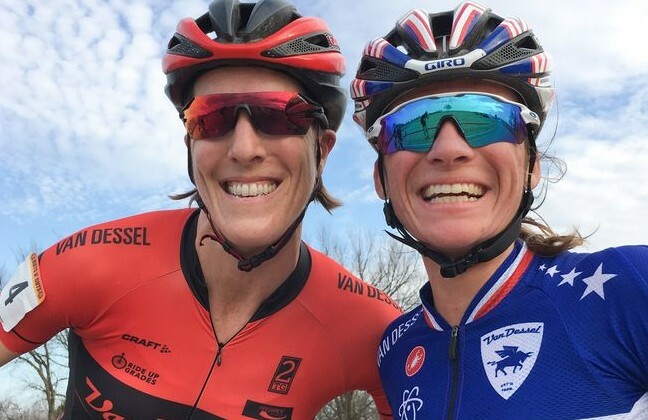 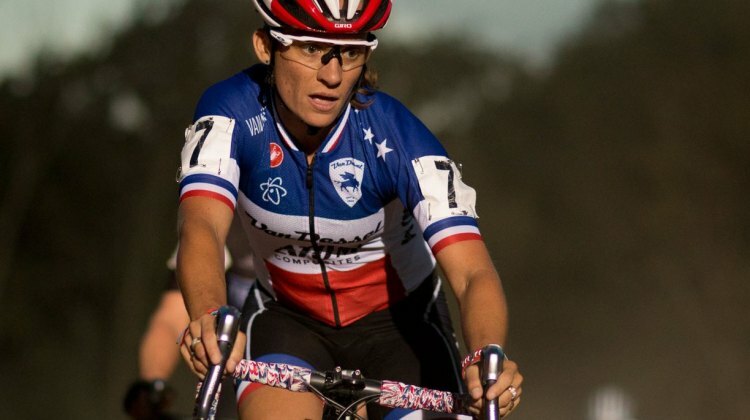 Kerry Werner doubled up and Crystal Anthony got her first win of the season on Day 2 of GO Cross in Virginia. 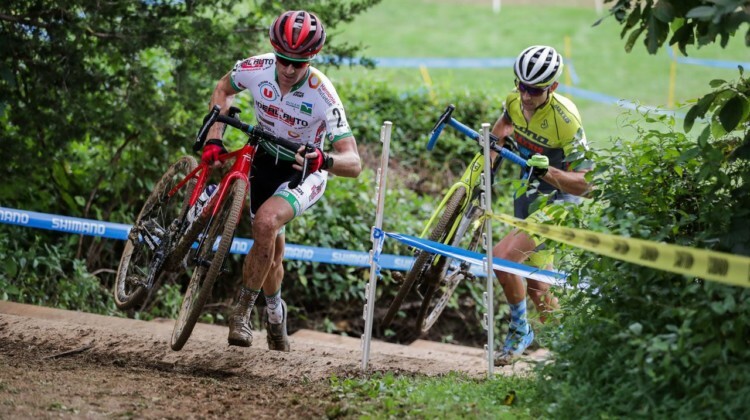 Get the story from Sunday’s race. 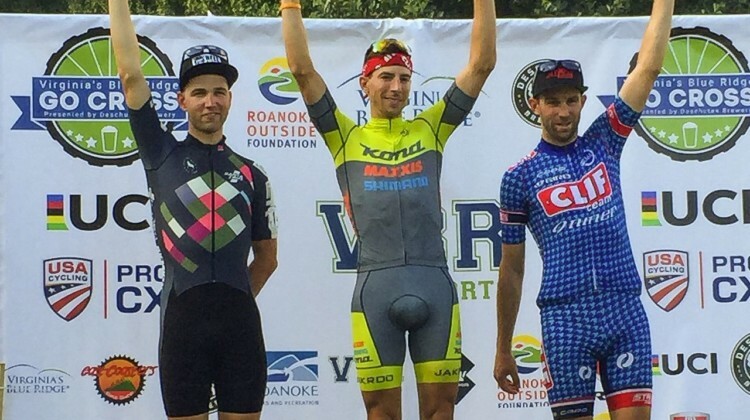 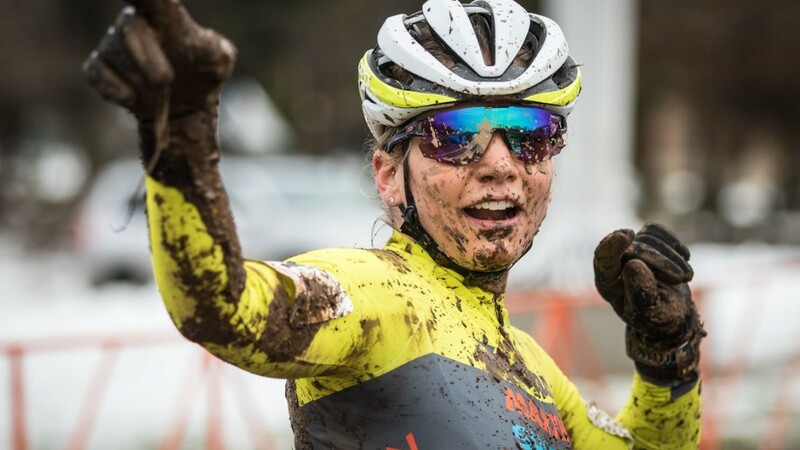 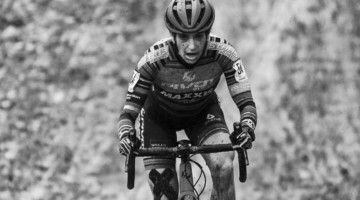 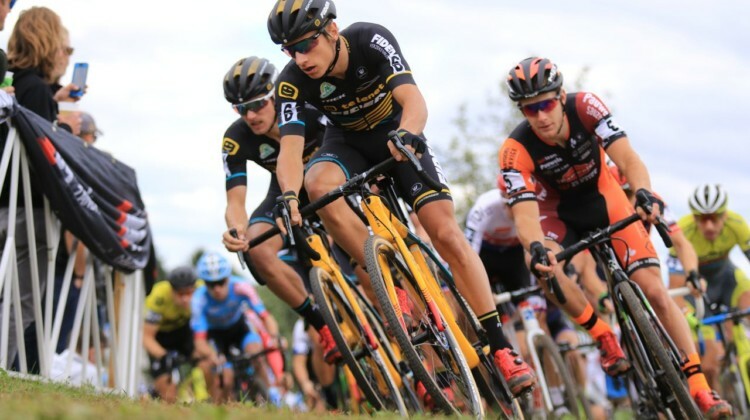 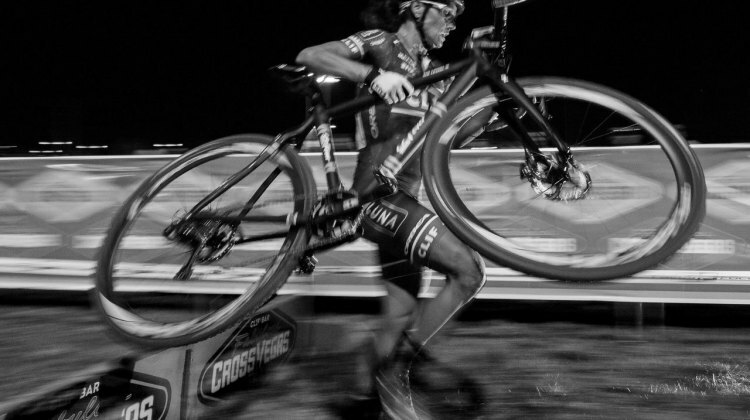 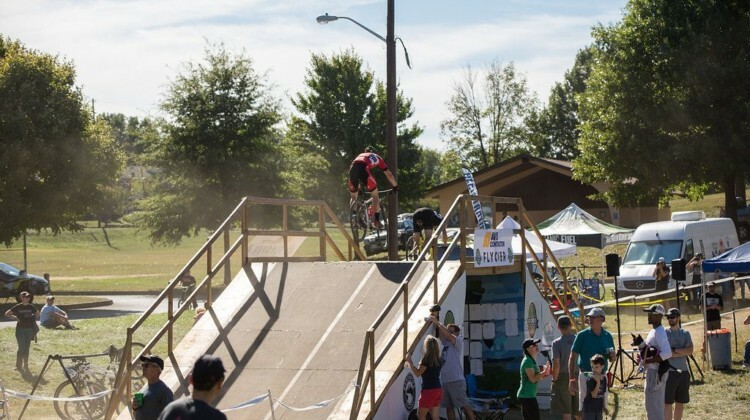 The 2018/19 season-opening cyclocross weekend wrapped up with Day 2 of GO Cross in Roanoke, Virginia. 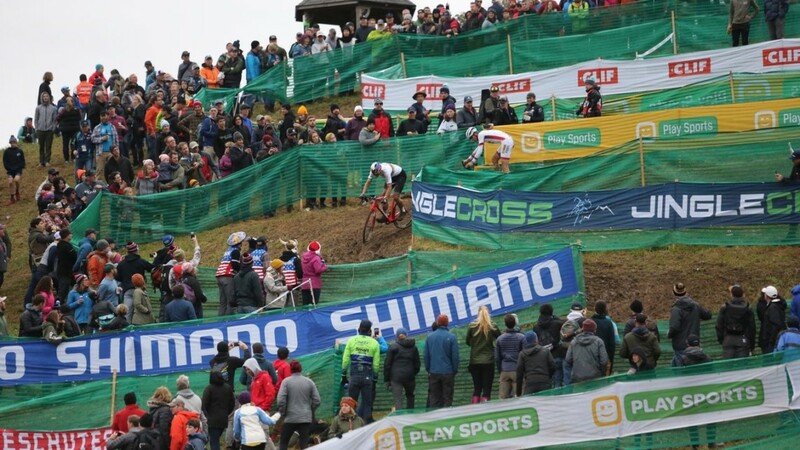 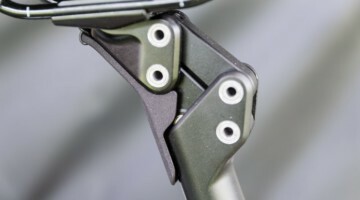 See full results for the UCI races. 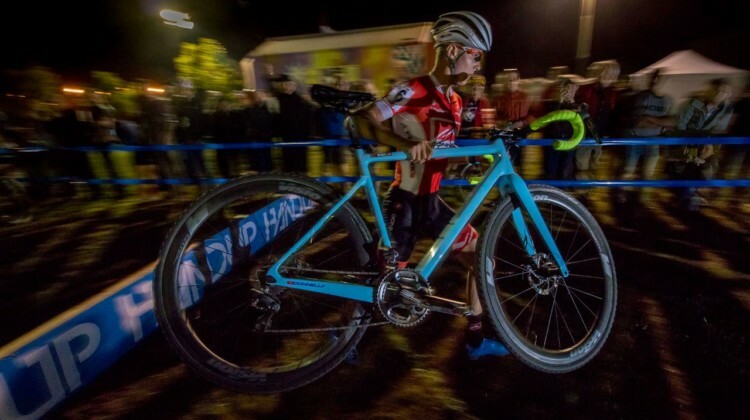 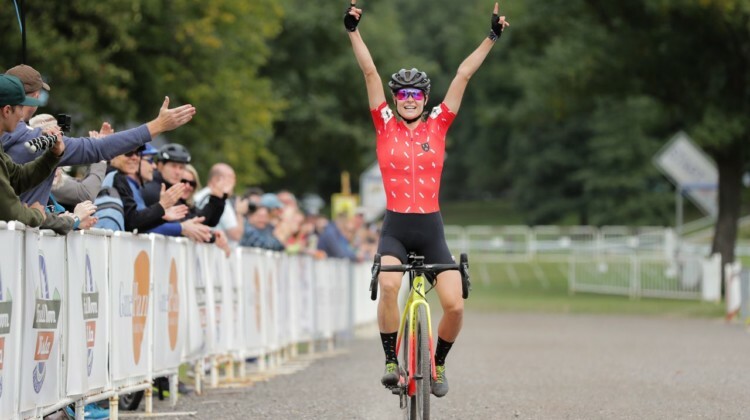 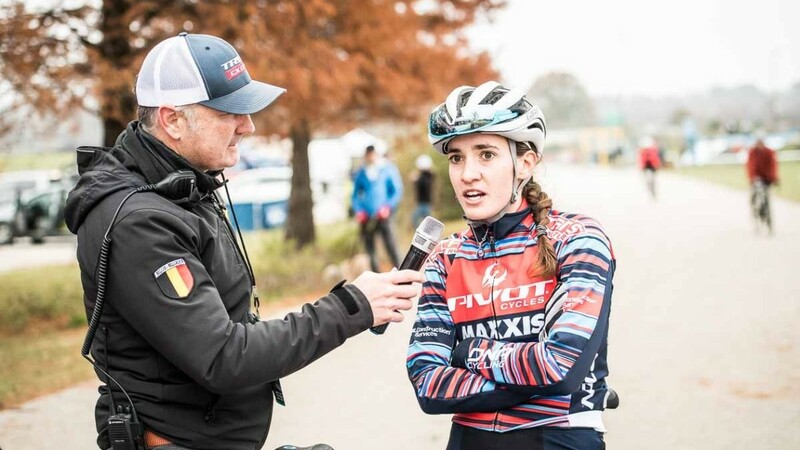 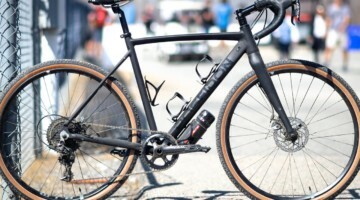 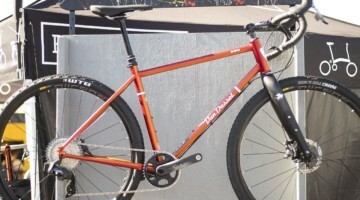 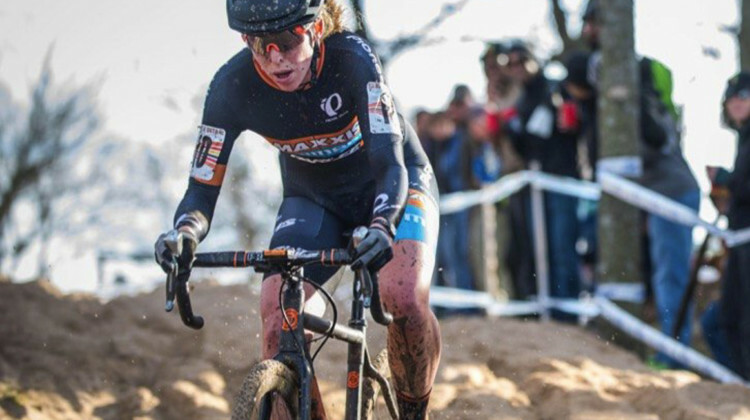 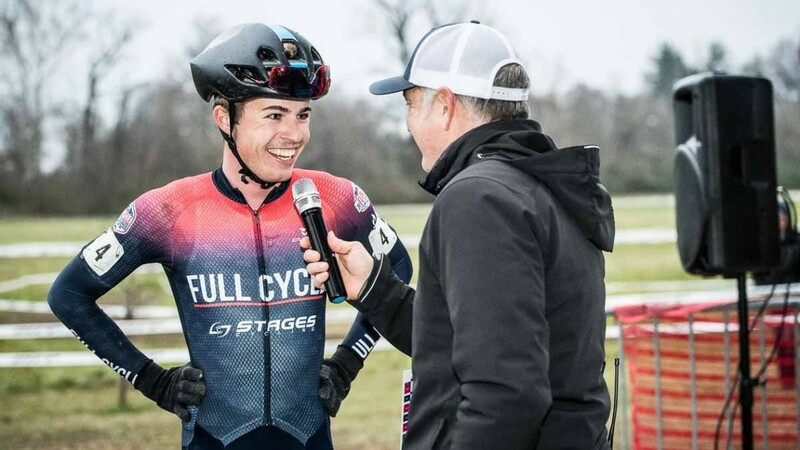 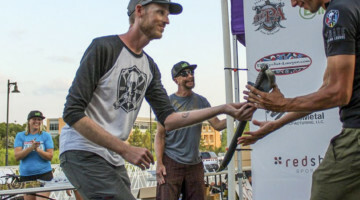 Virginia’s Blue Ridge GO Cross p/b Deschutes Brewery kicks off the 2018 U.S. UCI cyclocross calendar. 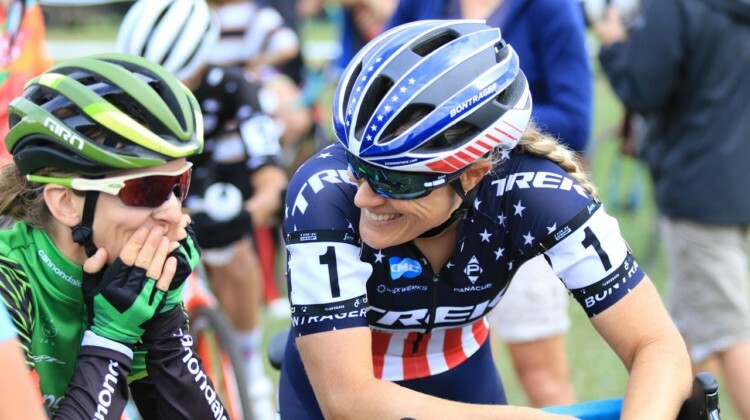 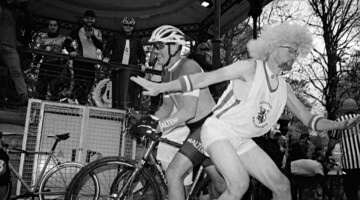 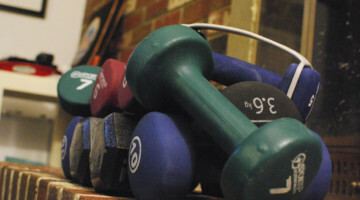 See who’s racing with start lists.